Christology is especially problematic for feminists. Because Jesus was undeniably male and because the Christian church claims him as the unique God-bearer, feminist christology confronts the dual tasks of explaining the significance of a male God-bearer for women and creating a christological model adequate to feminist experience. 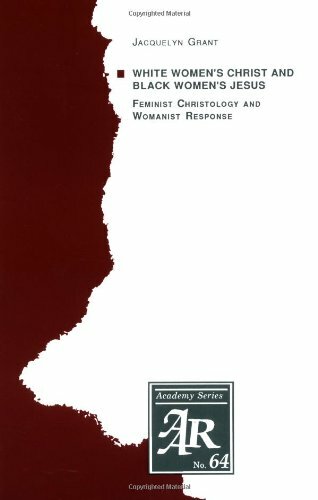 Jacquelyn Grant rehearses the development and challenges of feminist christology and argues that, because it has reflected the experience of White women predominantly, it fails to speak to the concerns of non-white and non-western women. In response to this failure, Grant proposes a womanist theology and christology that emerge from and are adequate to the reality of contemporary Black women.